Stephen Thibodeau and his Team is not only passionate about finding real estate for YOU, but being a step above the average. How does The Stephen Thibodeau Group do that? 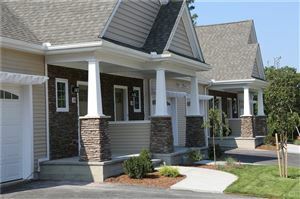 We provide access for you to EVERY property in Rhode Island. Click “Request Showing” button and we guarantee to be able to show you properties 7 days a week – Days & Evenings. Now go use Rhode Island's most powerful real estate search, save your favorites, find the best deals, and let’s tour them together! See you soon!